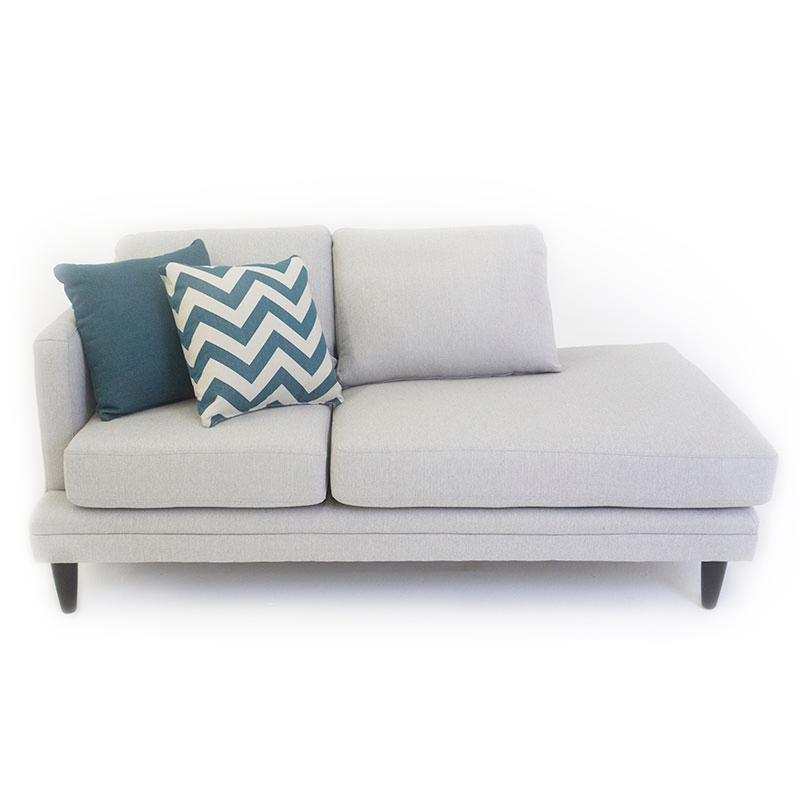 Clean cool lines, contemporary and comfortable. 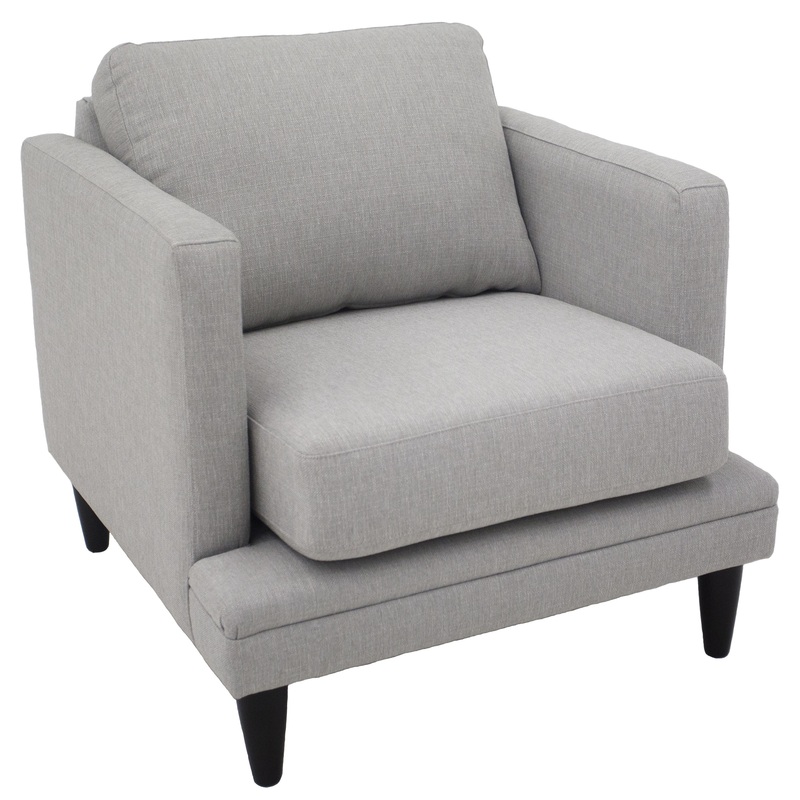 A stunning sofa chair in a beautiful light grey fabric that will work well in any space. 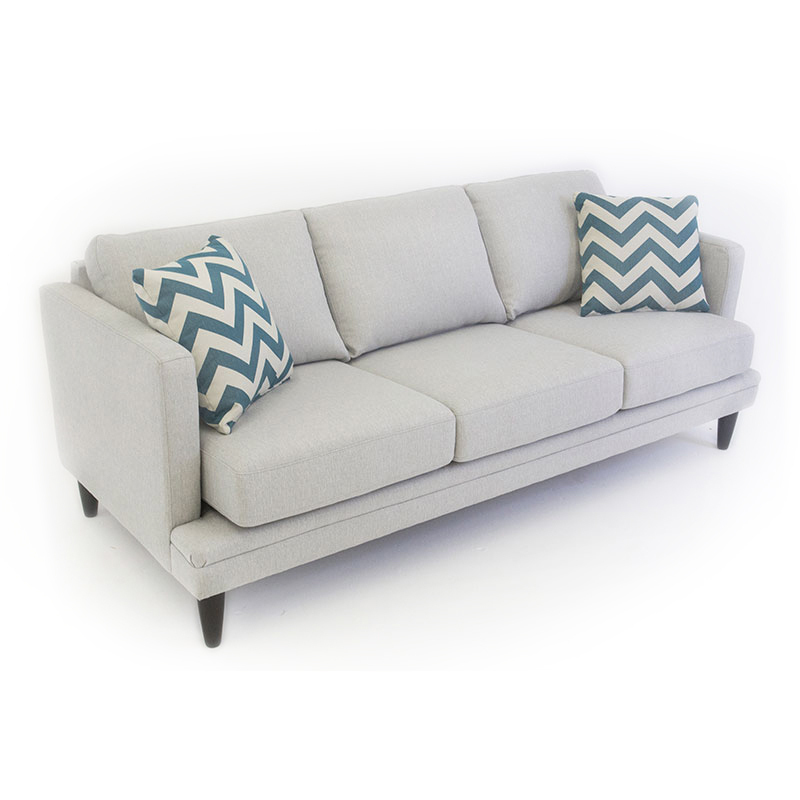 Pair with it's matching Halo sofa or with the Helix. 32" x 36" x 33"